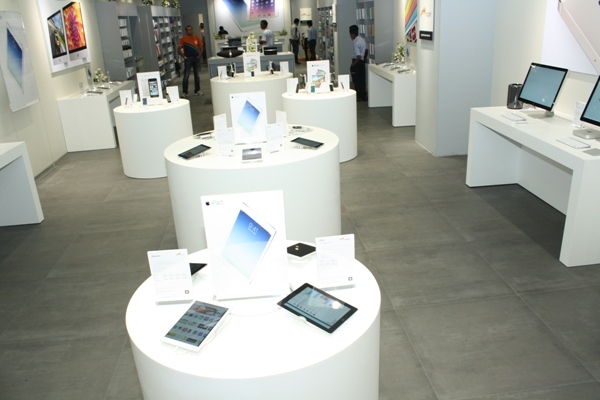 Apple has come up with its largest premium retail outlet in R-city mall, Mumbai. 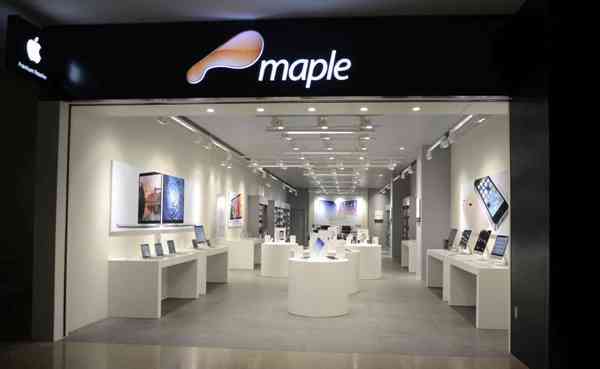 Apple launches its largest exclusive outlet in collaboration with Maple Digital Technology in R City mall, Mumbai. 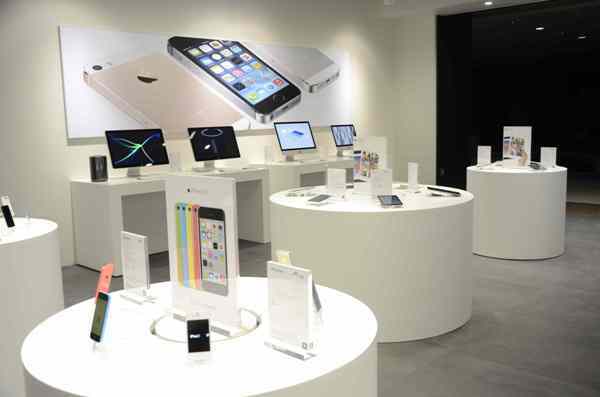 Spread across an area of 4298 sq feet, the store will host the entire range of Apple products. Founded in 2005, Maple Digital Technology International of Runwal Group has been providing Indian customers a complete experience of the cutting edge technology of Apple. Assistance includes in from buying Apple device to setting up a complete solution tailored to customer’s needs. “We are very excited to open a new Apple Premium Retail store at R-City mall Customers can now visit one store for trial and purchase the full range of Apple products and accessories. The store also offers Apple Authorized Service in the extended premises. We offer personal service of installation and training for home and business customers,” said Manil Shetty, from Maple. This store will provide its customers complete solution to their grievances. 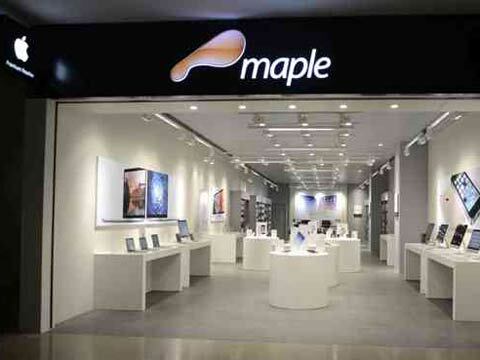 Besides, to celebrate the launch, Maple would be providing discounts and offers to its tech-savy customers.